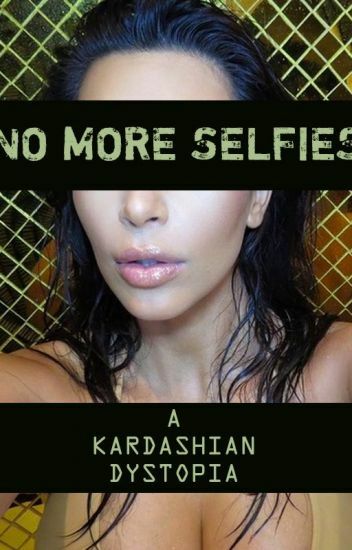 Episode 194: Summer of Selfies, Kevin Fanning (No More Selfies: A Kardashian Dystopia) | Book Fight! This is the last week for our Summer of Selfies, and we’re turning our attention to a story about selfies. It’s also fan fiction (depending on how one defines fan fiction), so it was probably inevitable we’d want to read it. Kevin Fanning, who was recently profiled in The Boston Globe, first made his name on Wattpad with a story called Kim Kardashian: Trapped In Her Own Game. The story we read this week, which is still being regularly updated by the author, also involves Kim Kardashian, this time as a “terrorist” celebrity who continues posting selfies even after President Krump has declared them illegal. That probably sounds goofy, and the story is certainly funny, but it also offers some surprisingly serious social and political commentary. In the second half of this week’s show, we’ve got some literary raccoon news, plus another installment of Millennial M0m3nt. What is America’s most maligned generation killing off this week? Categories: Episodes, Summer of Selfies | Tags: how to define fan fiction, Kevin Fanning, Kim Kardashian fan fiction, Trapped in Her Own Game, Wattpad, what are millennials killing now?, why does Tom McAllister hate corn? | Permalink.